Recently, Tiesto has been catching a lot of flack from the electronic dance community. His original fans aren't very pleased with the melodic and more pop sounding tracks he continues to push out. Tiesto, however, remains true to his beliefs and new musical direction. He continues to release summer anthems under his side project TST. 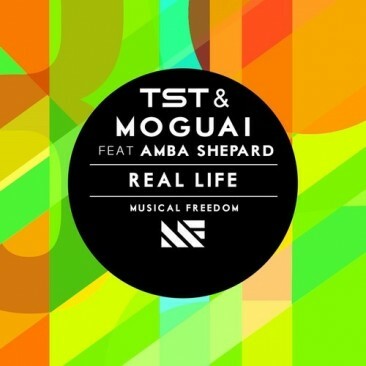 His latest track ‘Real Life' with Moguai is reminiscent of the joy of a magical confetti shower during festival season. Amba Shepherd's vocals add the final touches, blending it all together. Preview the Musical Freedom track down below and see what you think. Music is my passion. EDM Sauce editor since 2013. DC / Philly / NYC.